Positive symptoms: The term positive symptoms is confusing, because positive symptoms (as the term might suggest) aren’t “good” symptoms at all. They’re symptoms that add to reality, and not in a good way. People with schizophrenia hear things that don’t exist or see things that aren’t there (in what are known as hallucinations). The voices they hear can accuse them of terrible things and can be very jarring (for example, causing them to think that they’ve hurt someone or have been responsible for some cataclysmic world event). 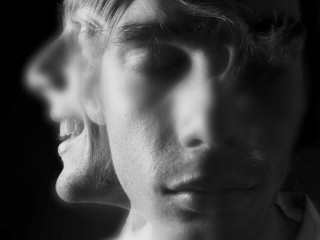 People with schizophrenia can also have delusions (false beliefs that defy logic or any culturally specific explanation and that cannot be changed by logic or reason). For example, an individual may believe that there is a conspiracy of people driving red cars that follows his every movement. He will use the fact that there are red cars everywhere he goes as evidence that the conspiracy is real. 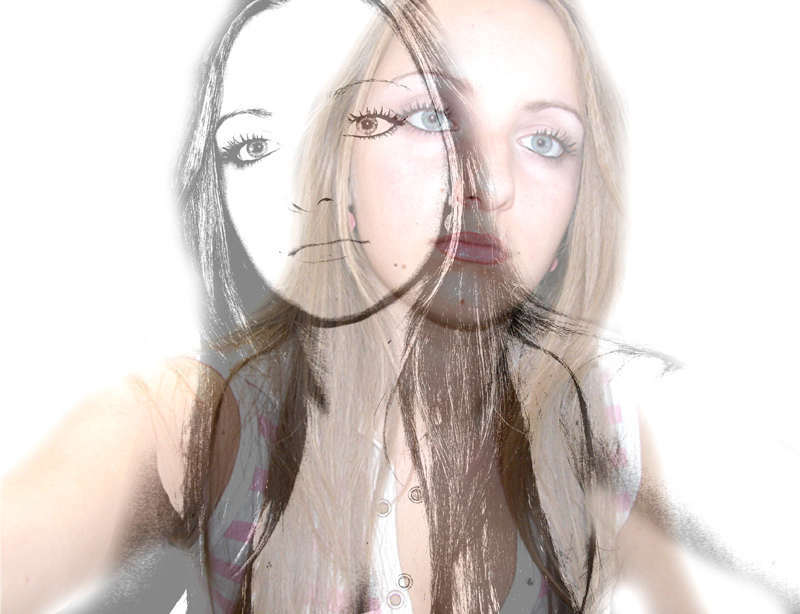 least 25 percent of people with schizophrenia. Cognitive symptoms: Most people with the disorder suffer from impairments in memory, learning, concentration, and their ability to make sound decisions. These so-called cognitive symptoms interfere with an individual’s ability to learn new things, remember things they once knew, and use skills they once had. Cognitive symptoms can make it hard for a person to continue working at a job, going to school, or participating in activities she may have enjoyed at one time. In addition to the symptoms mentioned above, people with schizophrenia may also have sleep problems, mood swings, and anxiety. They may experience difficulties forming and maintaining social relationships with other people. They may look different enough that other people notice that something is very odd or strange about them and that they don’t quite look “normal.” They may have unusual ways of doing things, have peculiar habits, dress inappropriately (such as wearing a heavy coat or multiple layers of clothes in the summer), and/or be poorly groomed, which can discourage other people from getting involved with them.